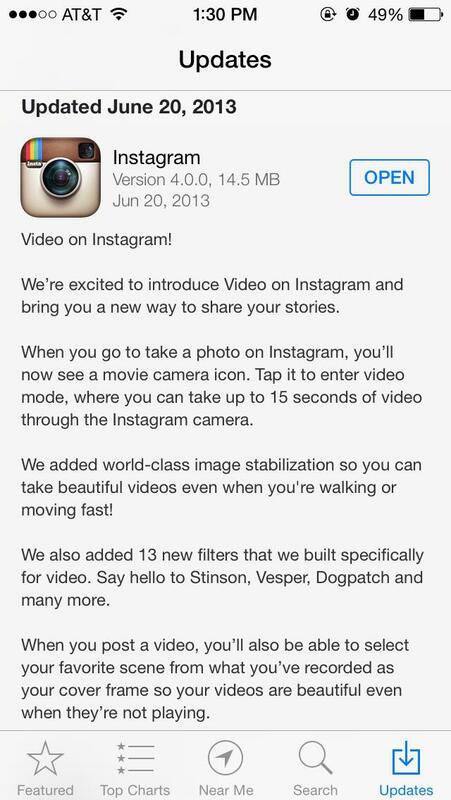 Instagram today announced that it would be brining video sharing to both iOS and Android. The update is available now in the App Store and will allow you to take 15 second video clips and upload them much like vine. Also you can add filters and stabilize your video. 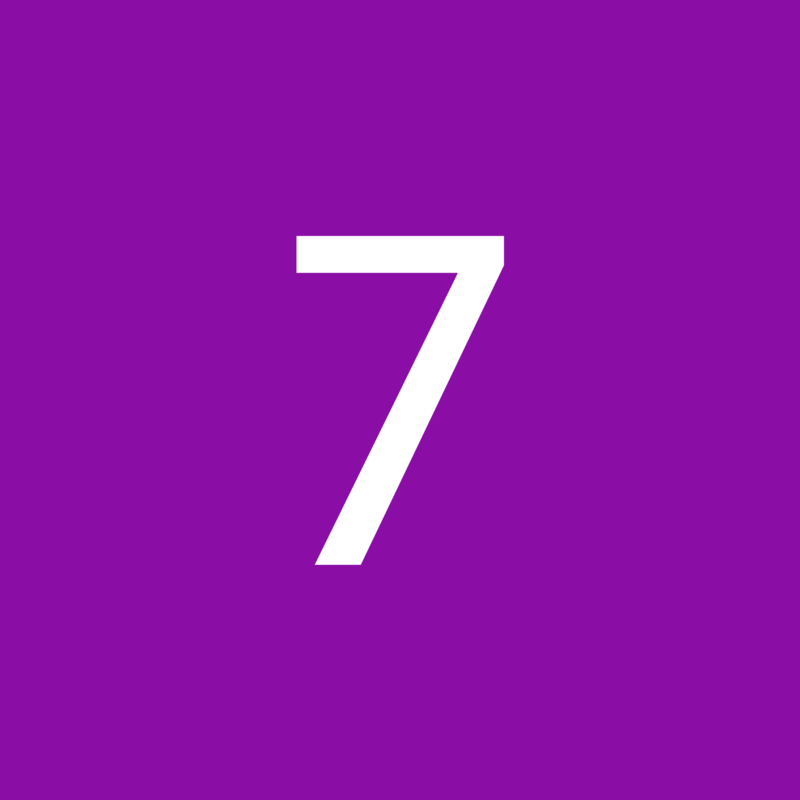 The app doesn’t loop like vine and doesn’t play the videos automatically. It will be interesting to see if people stay with vine or go with Instagram or use both. There has been complaints recently after Google Now came to the iPhone that the battery life has been awful. While google denies the fact that Now drains the battery it actually does but not by the app itself you could say. So how does it drain your battery? Well by always using your location. You’ll notice if you have Now enabled you have the little location marker always on. That’s because now always needs your exact location to run. Using the GPS uses battery and that’s what has been killing if. How do you fix it though? Well that’s something if you use Google Now on a regular basis you might not be so happy about. To save your battery you basically have to disable now by turning the app “google” off in location services. This will render now useless because the app needs your location to work. So really google lied in saying Now doesn’t drain battery but it’s because the app itself needs something that drains the battery to work. Currently I have google in my location disabled allowing me to get a long battery life. Try it if you want a longer battery instead of the app.